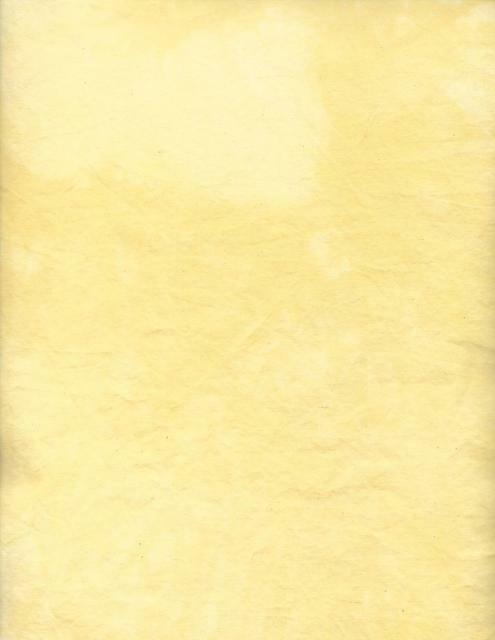 It all started with wool and progressed to cotton. 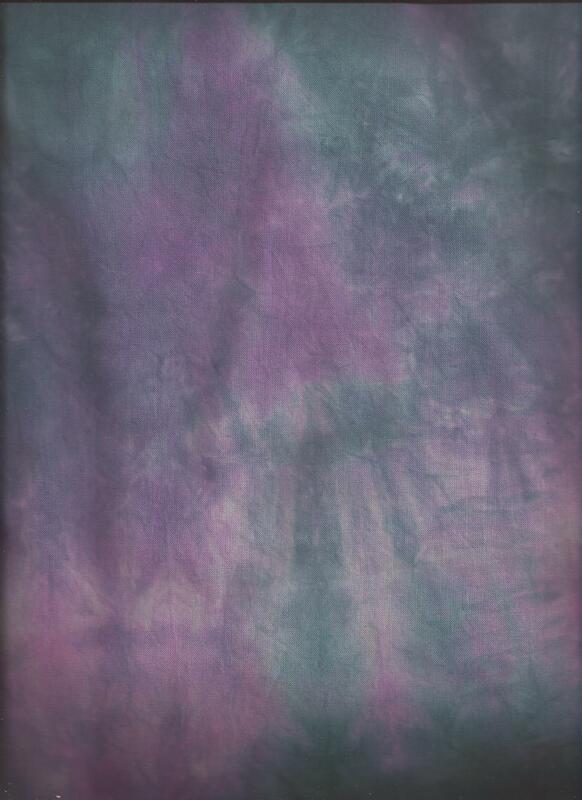 Do you know how addictive dyeing is? 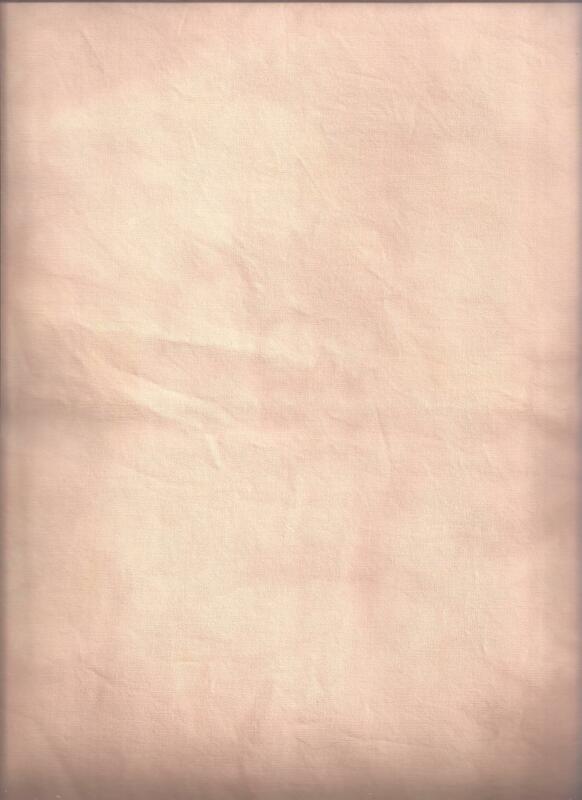 Well it didn't take long for me to find out! 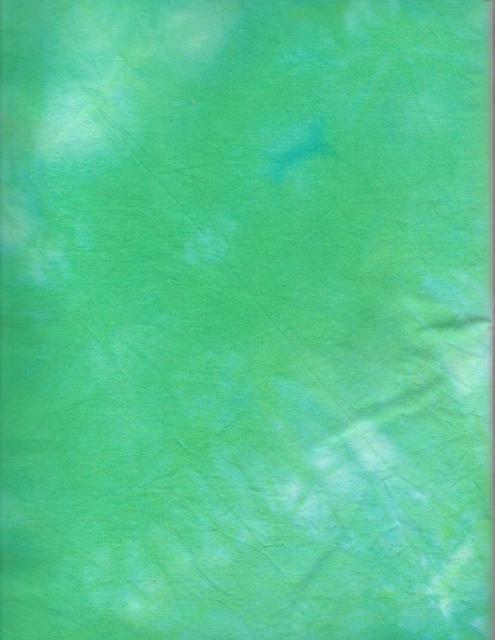 Now there's wonderful colorful hand dyed fabric to add to your quilting/sewing repertoire. 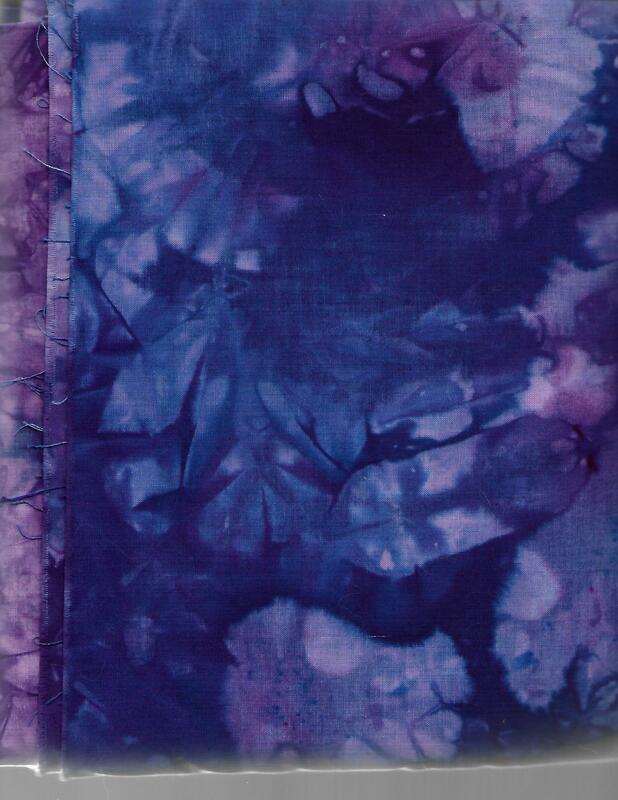 Lots of fun to sew with hand dyes which also take on the look of batiks. 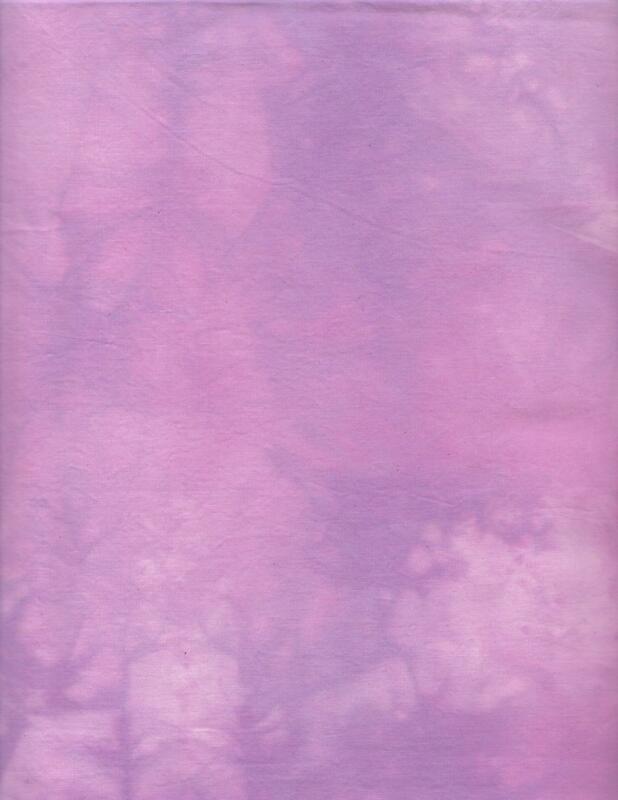 You can always ask to have a batch of fabric dyed just for you - at no extra cost! 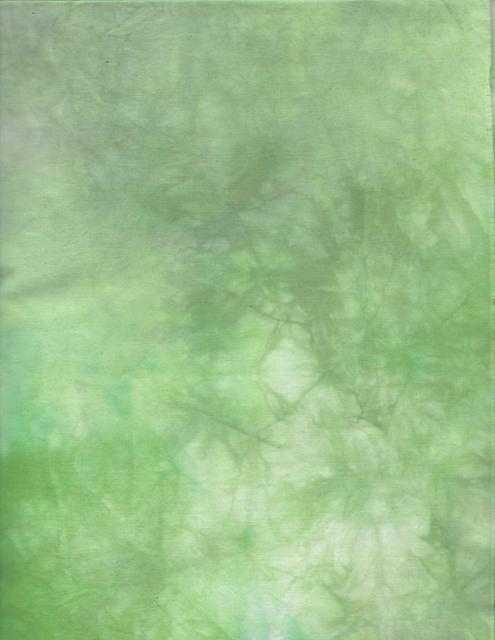 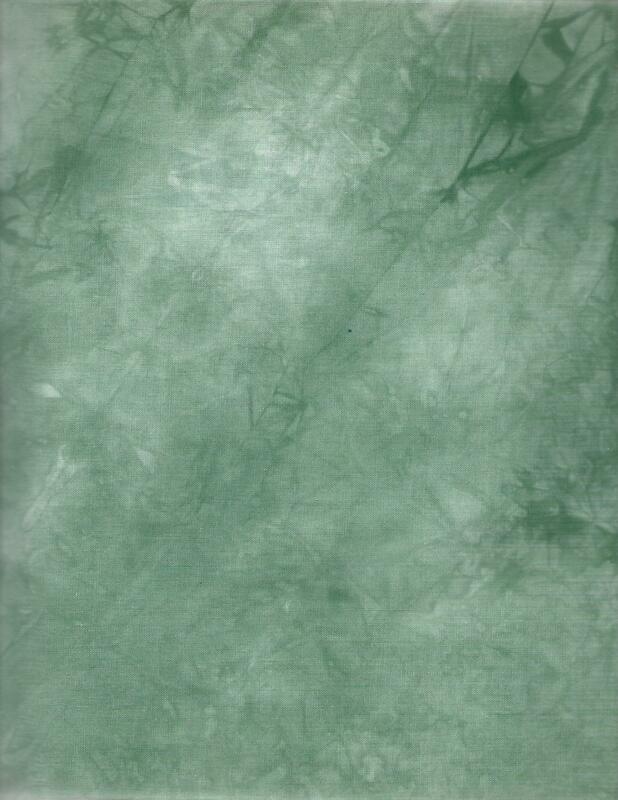 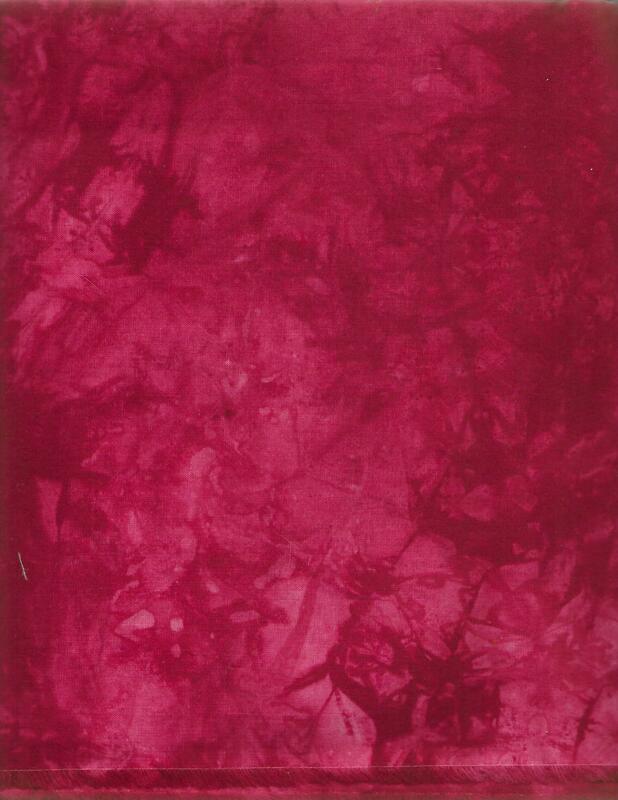 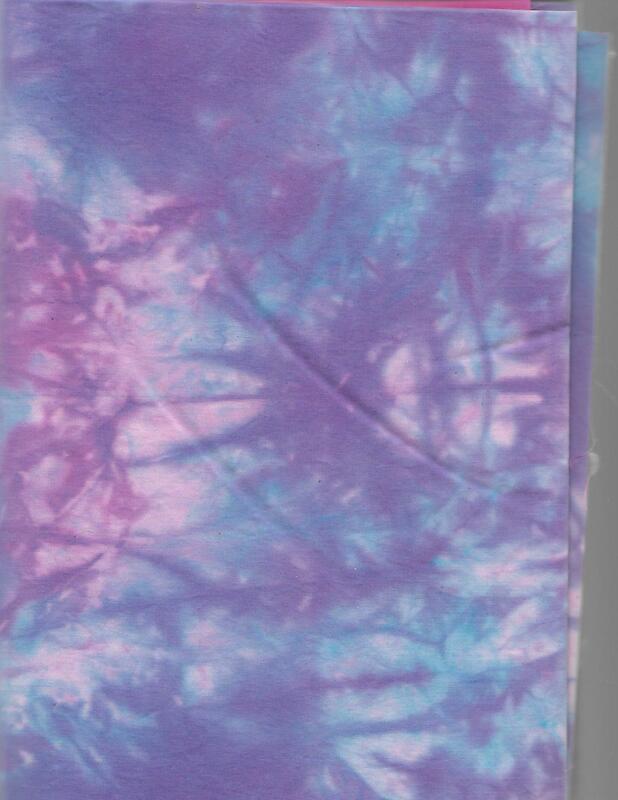 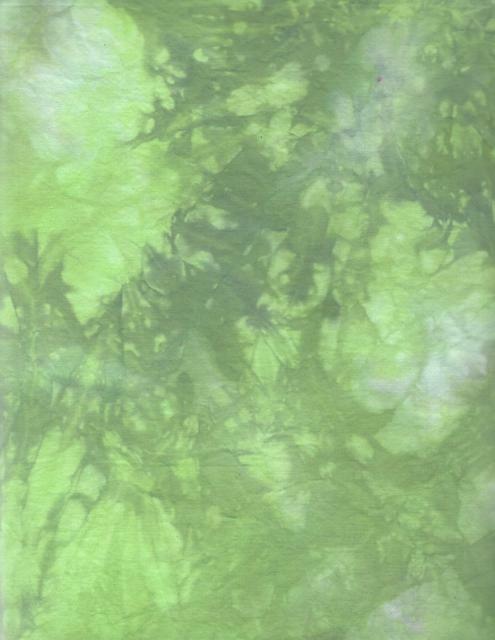 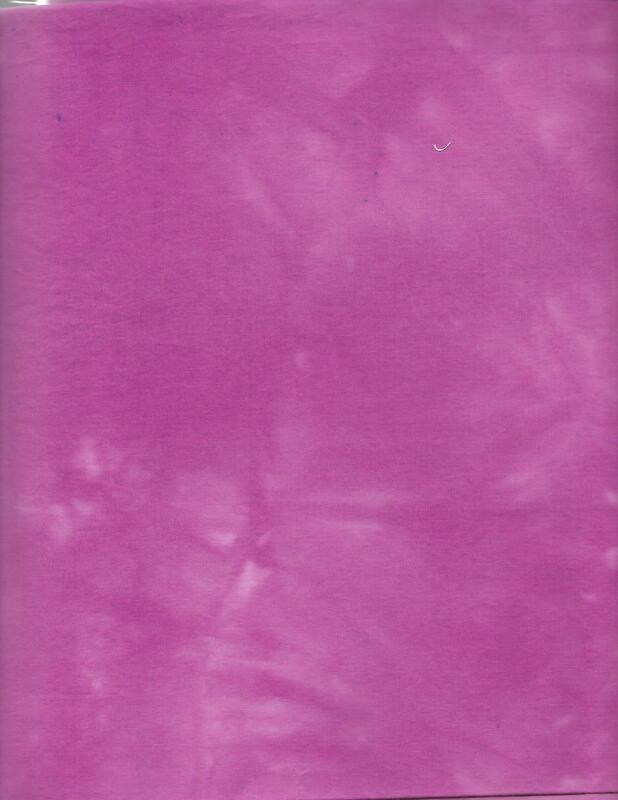 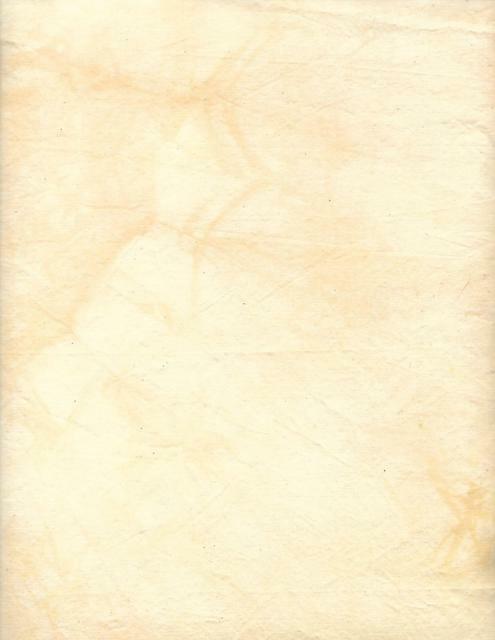 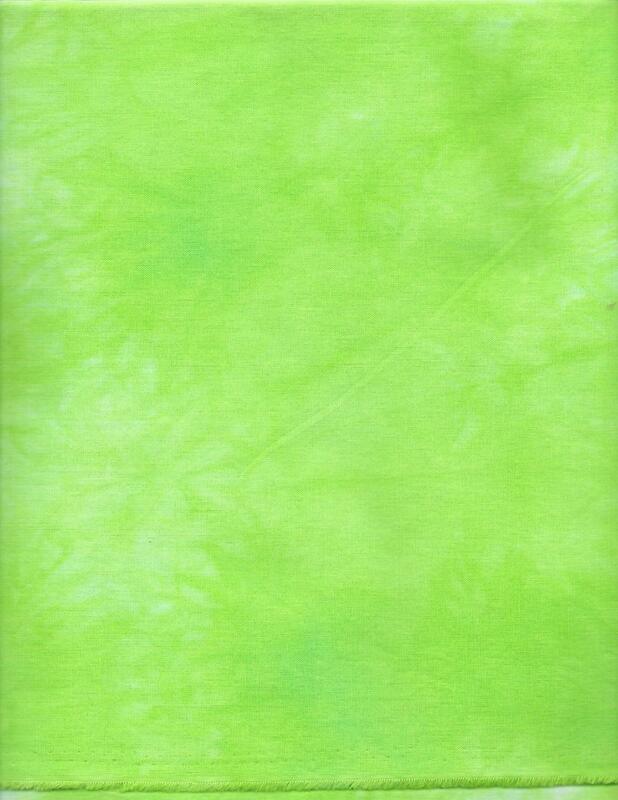 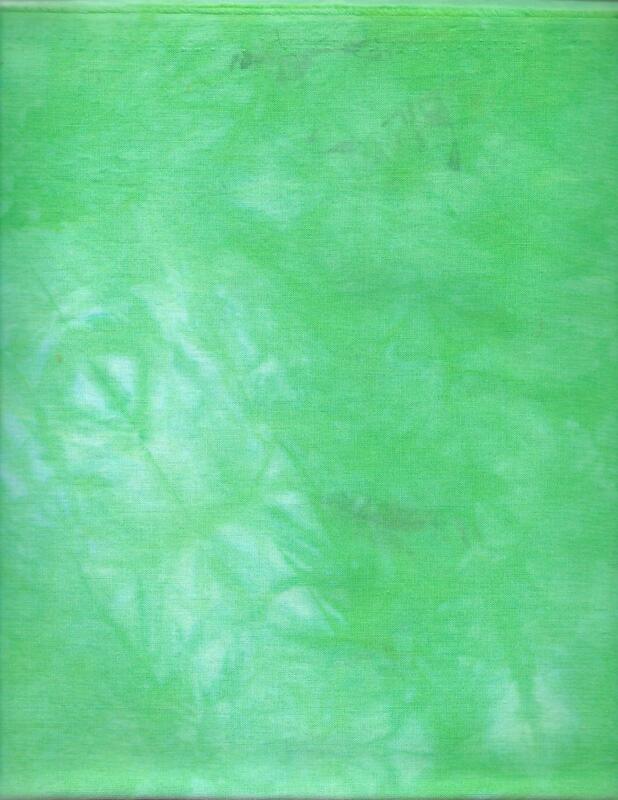 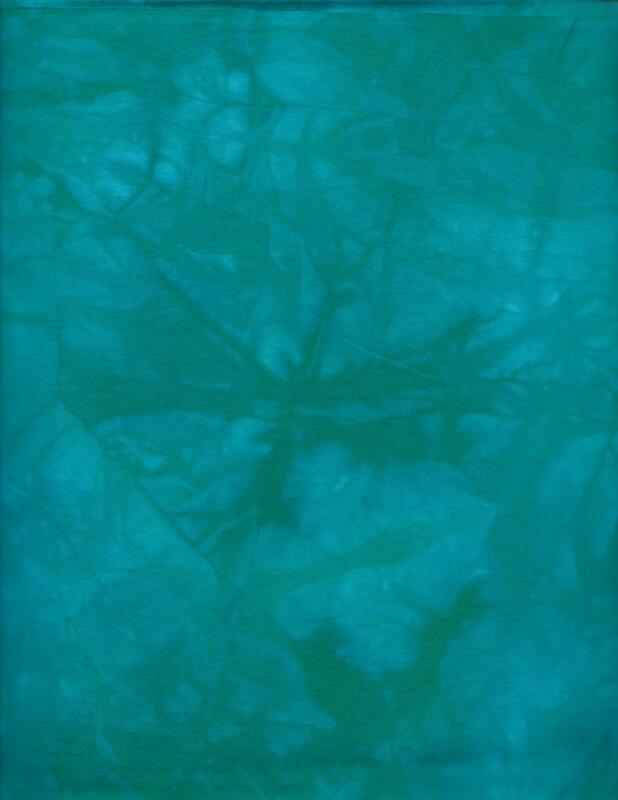 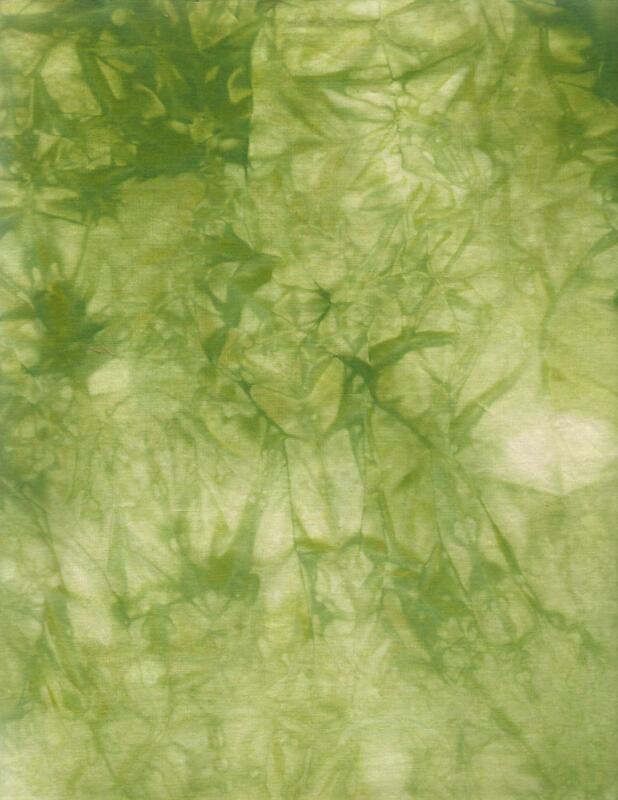 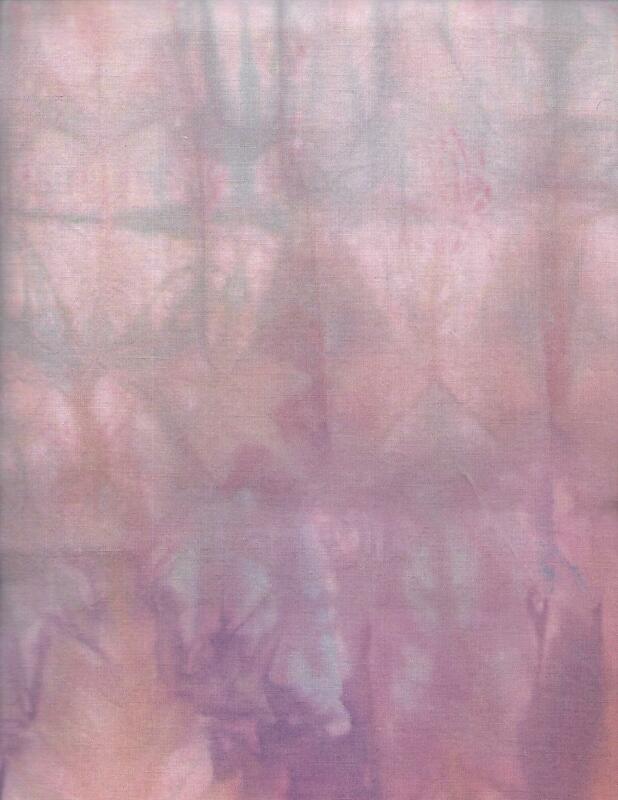 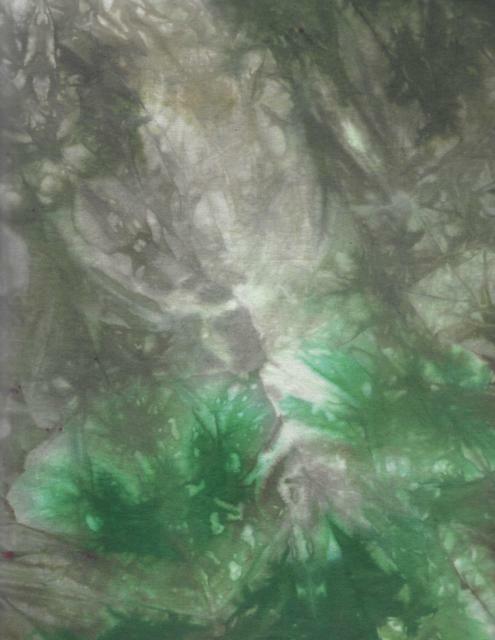 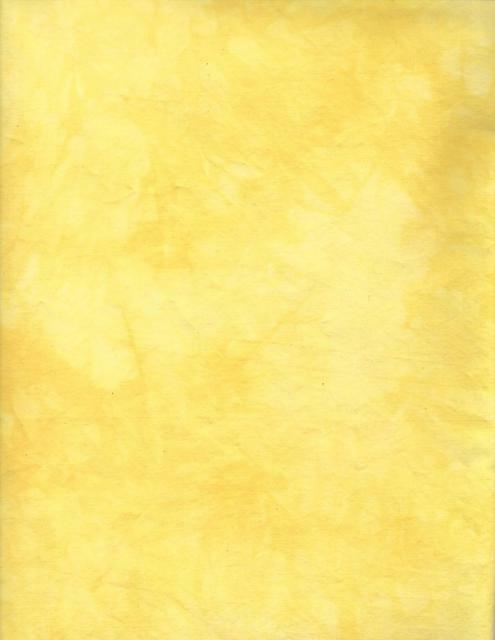 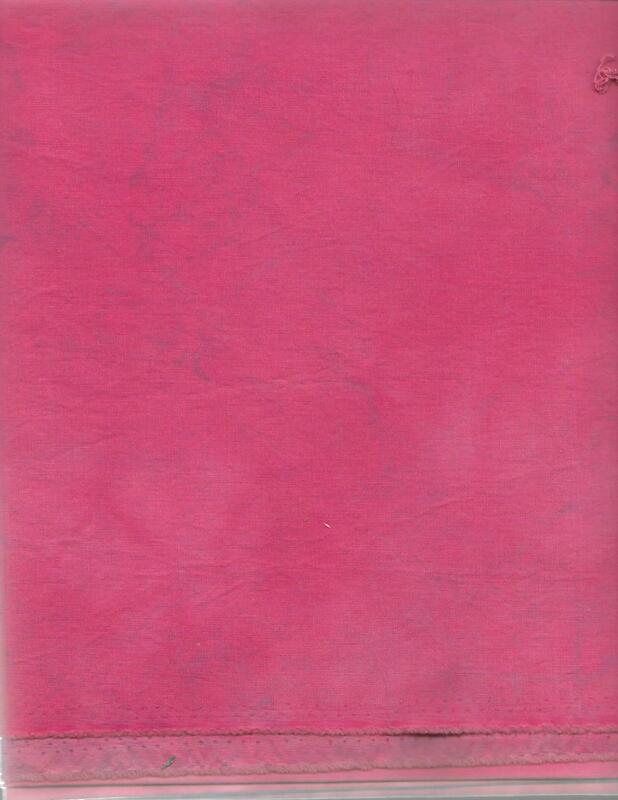 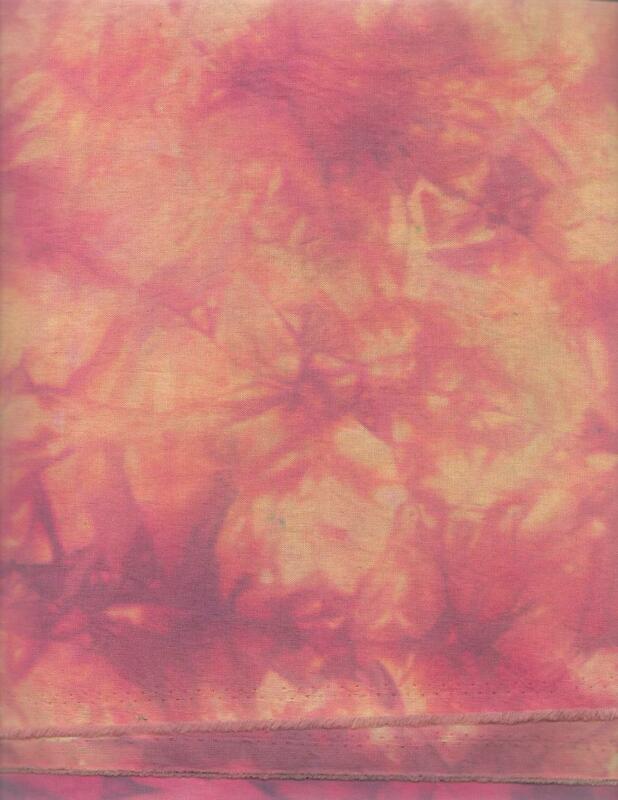 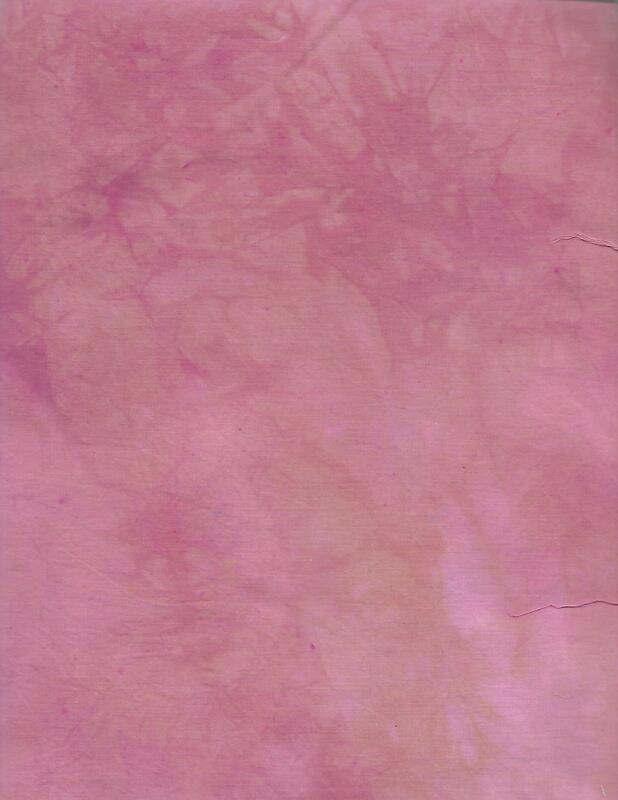 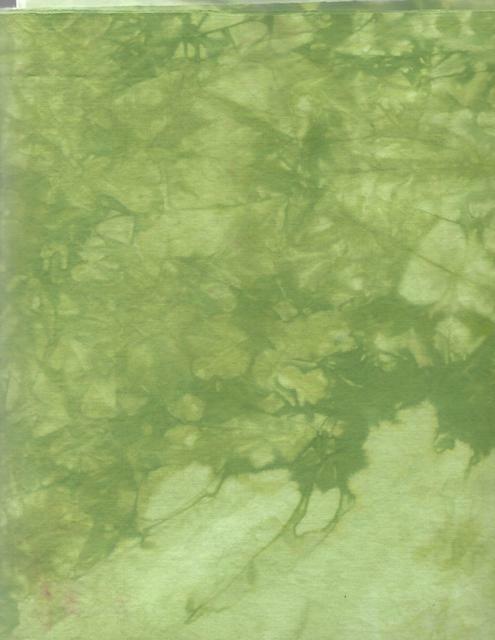 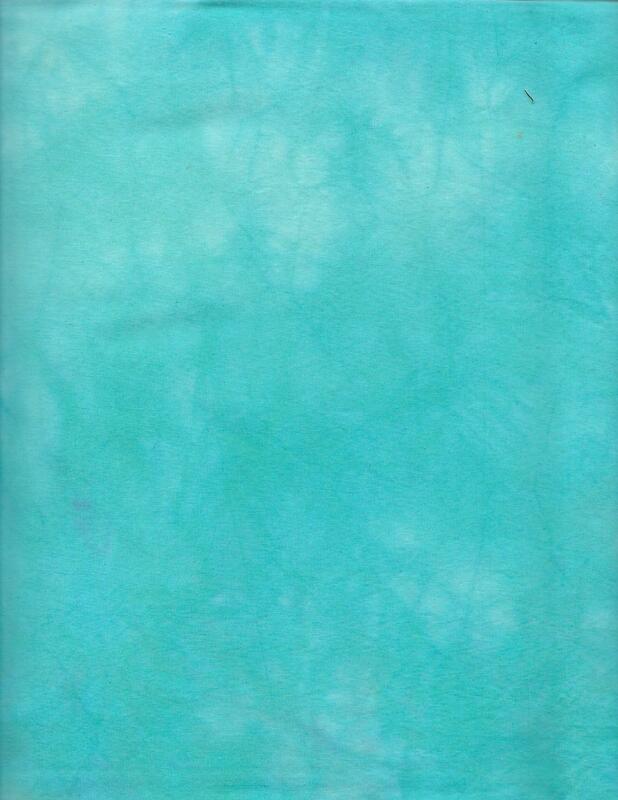 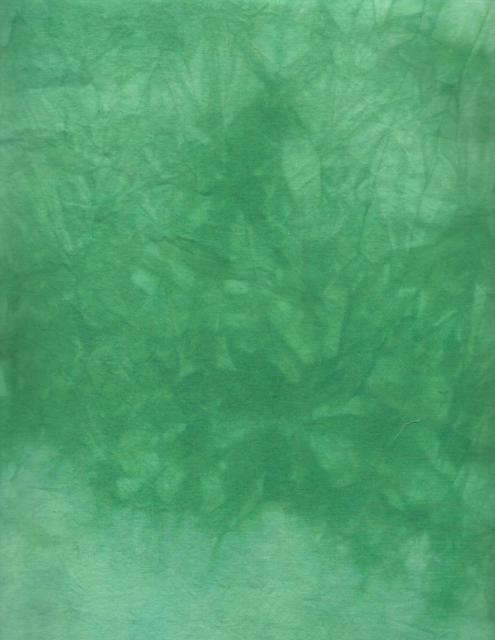 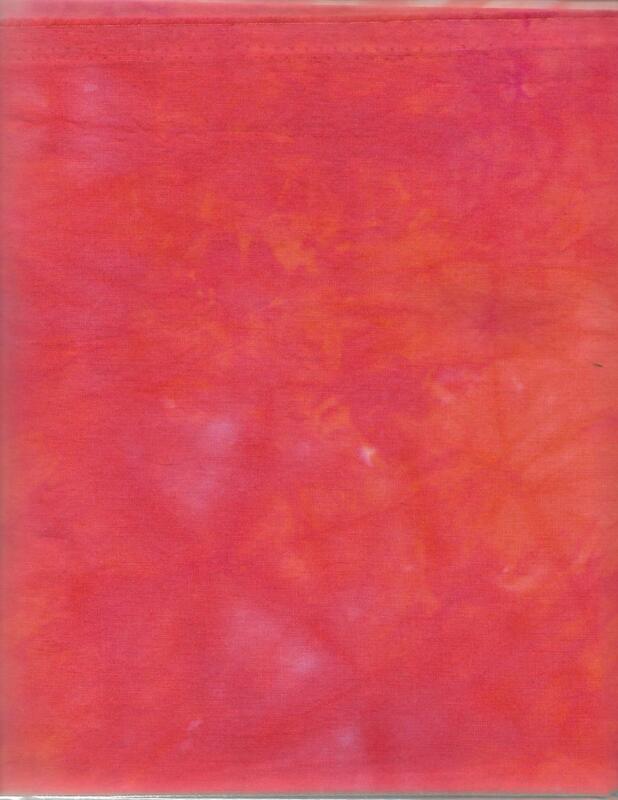 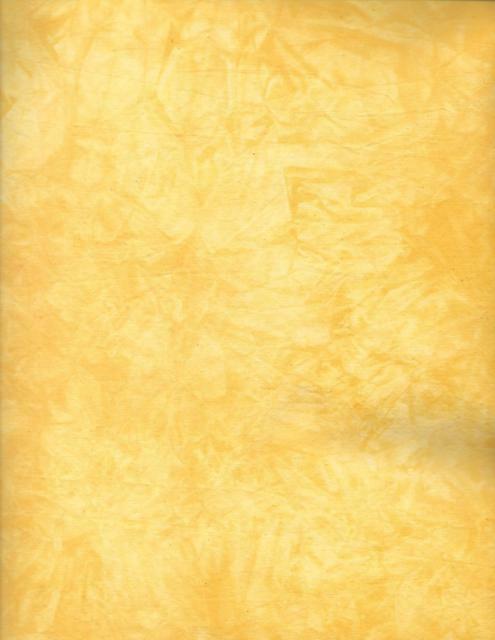 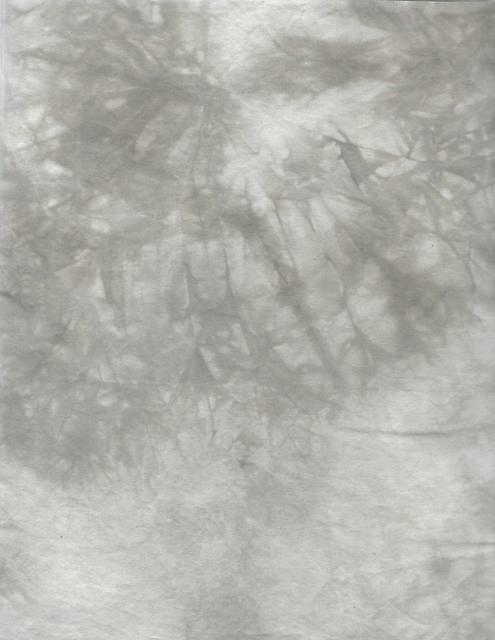 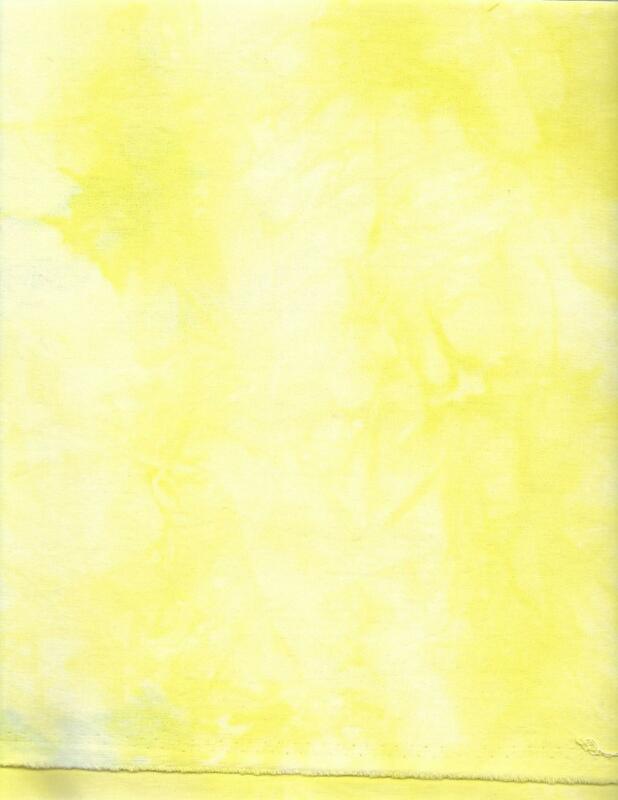 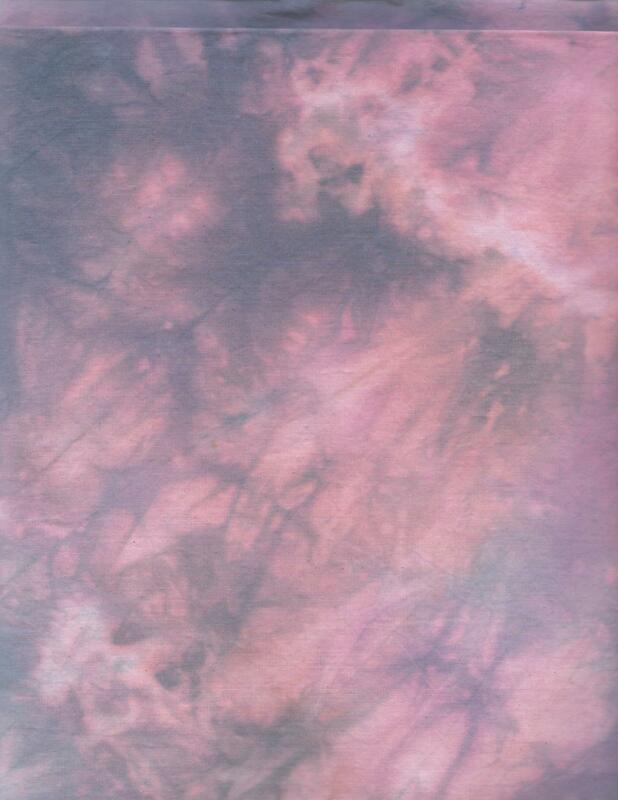 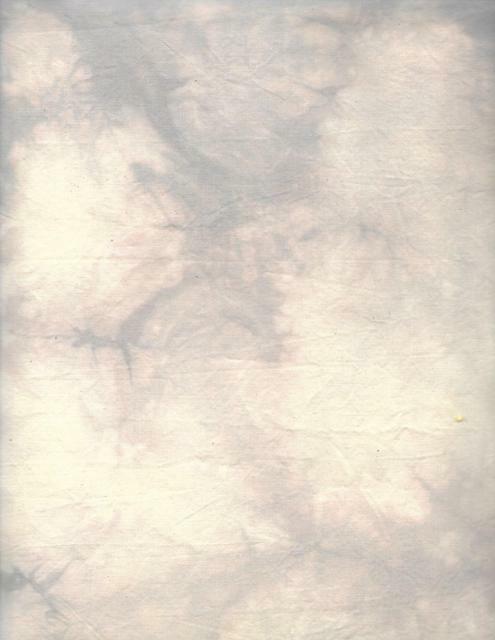 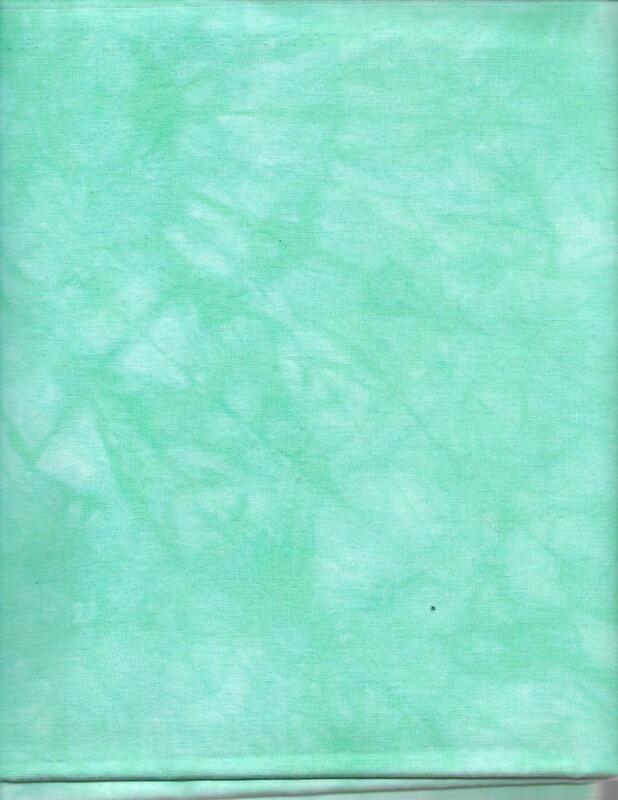 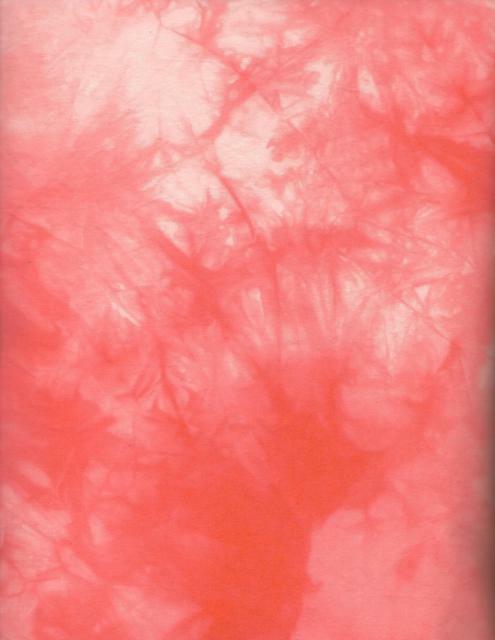 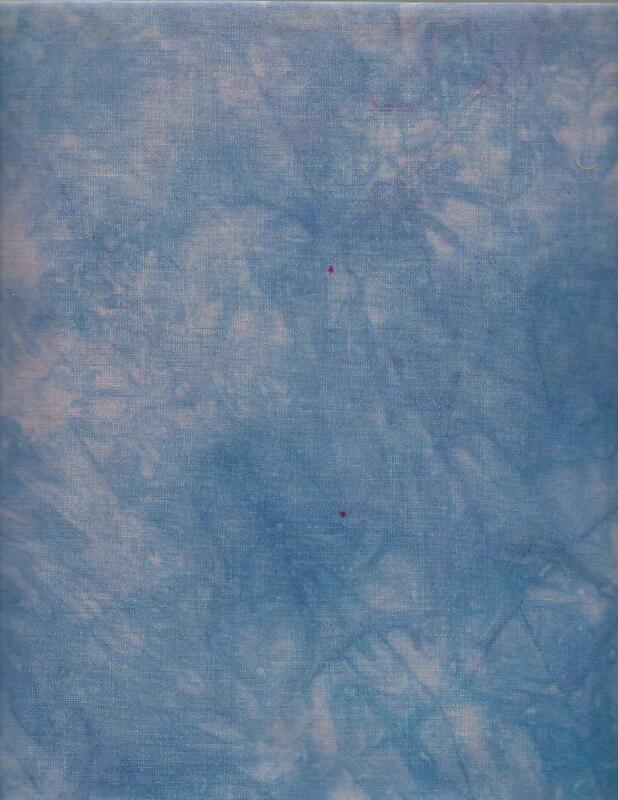 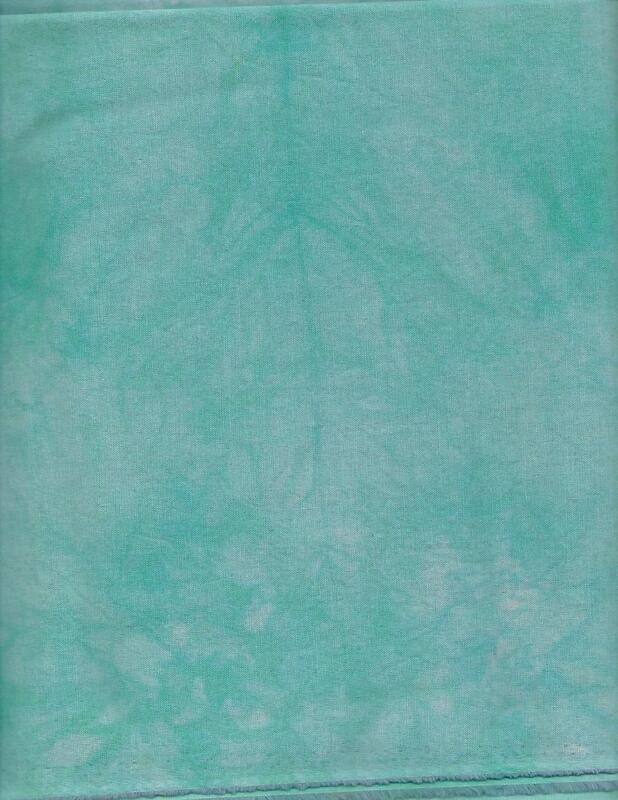 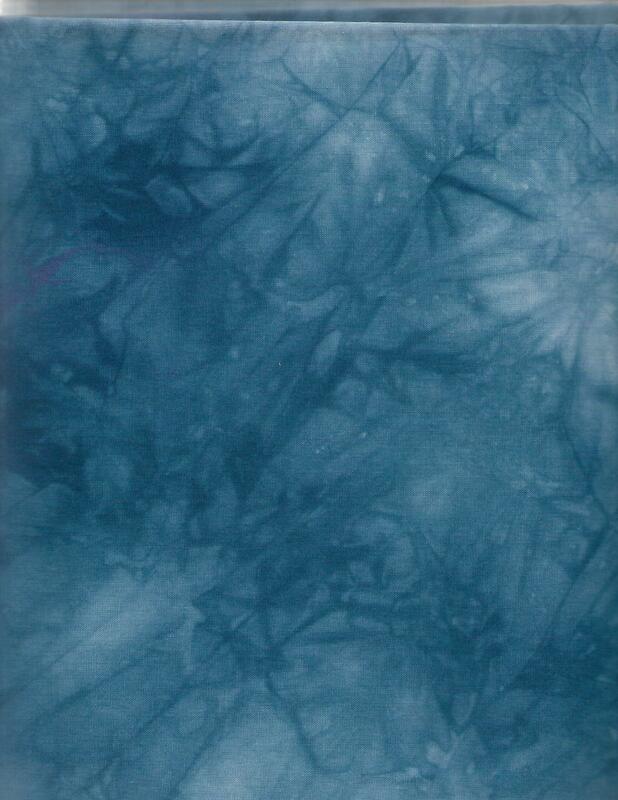 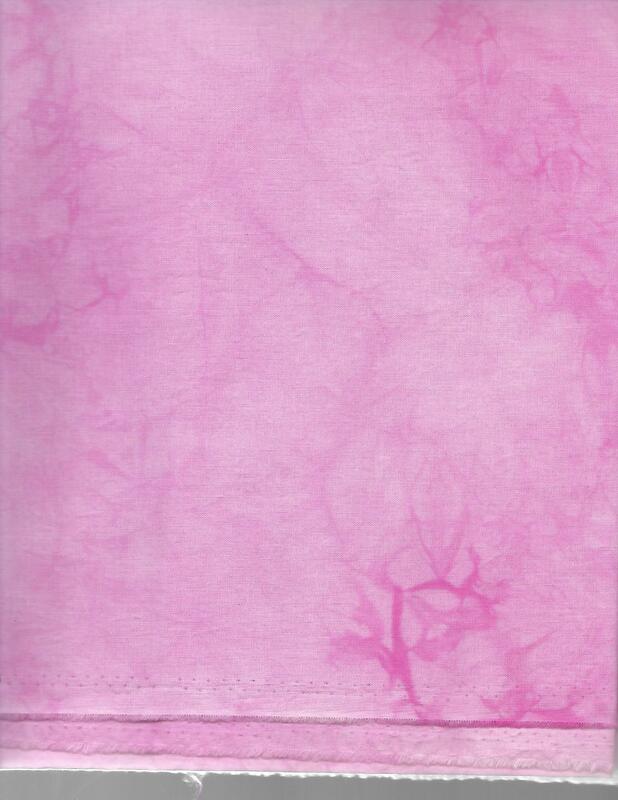 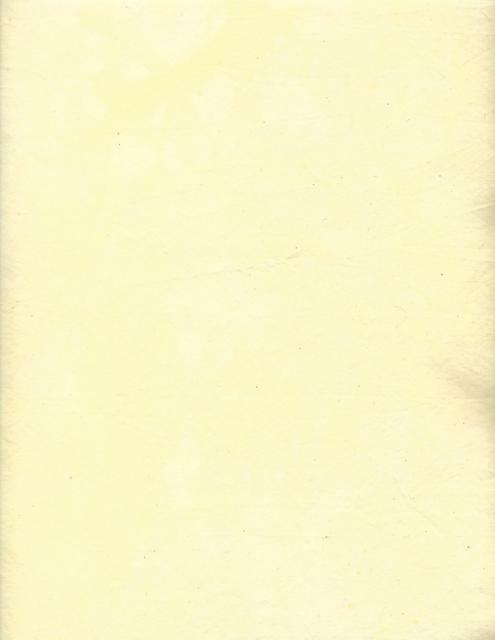 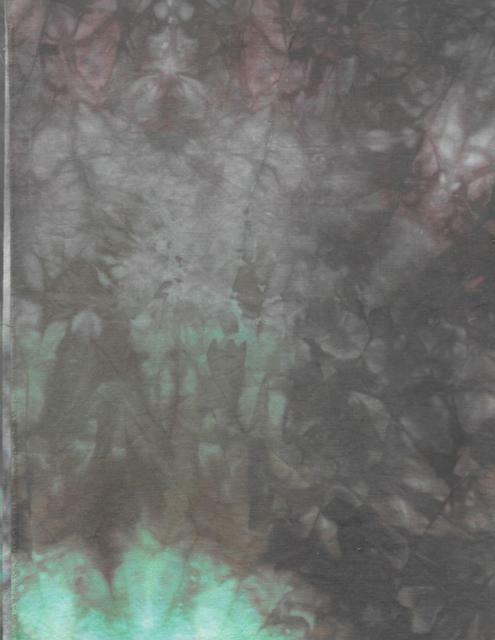 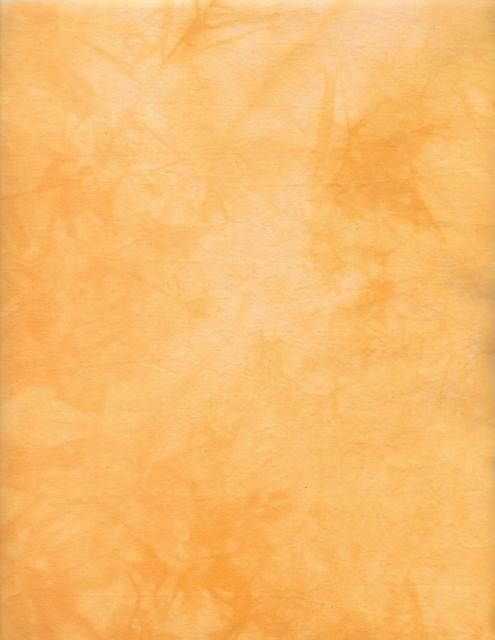 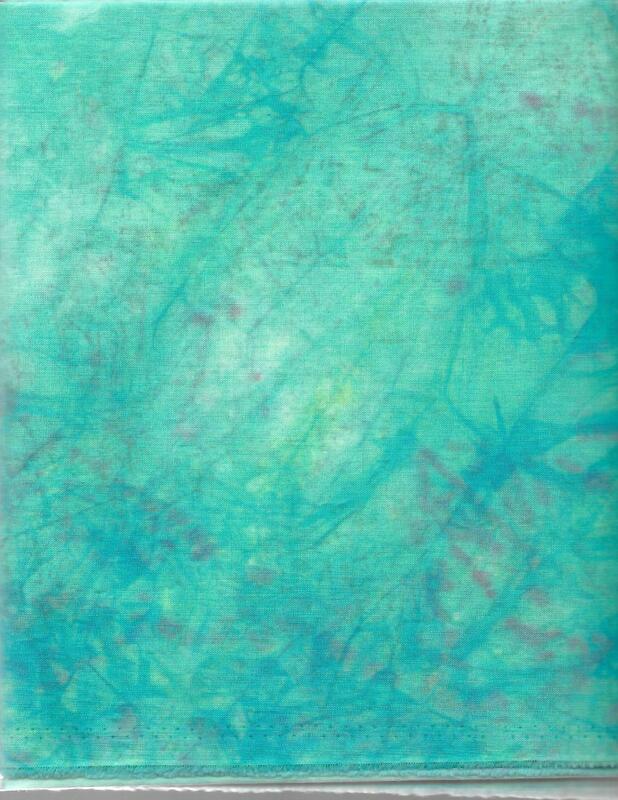 100% Cotton Hand Dyed Fabric is $12.99 per yard. 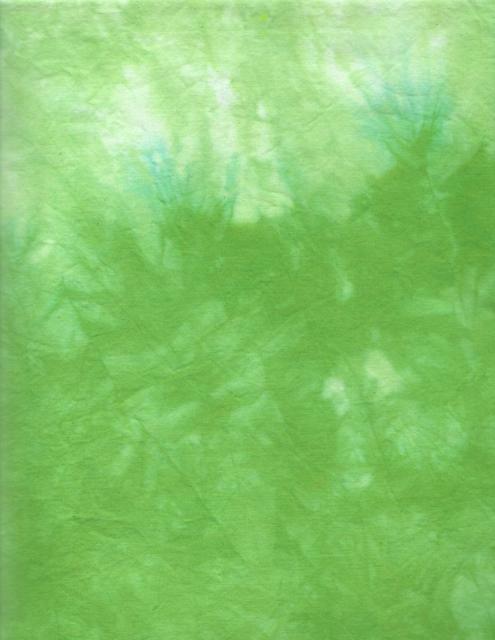 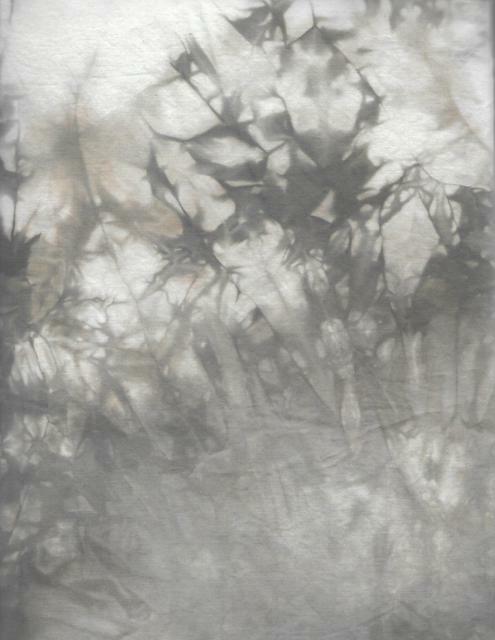 It is a high quality fabric that blends well with both prints and batiks. 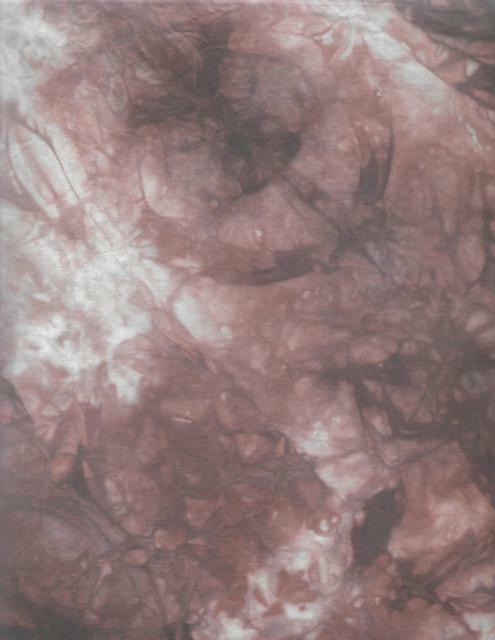 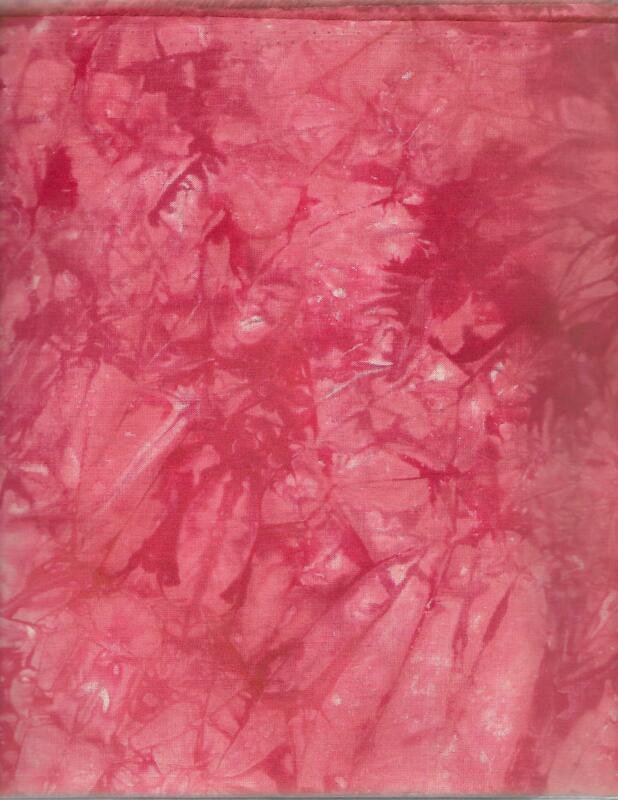 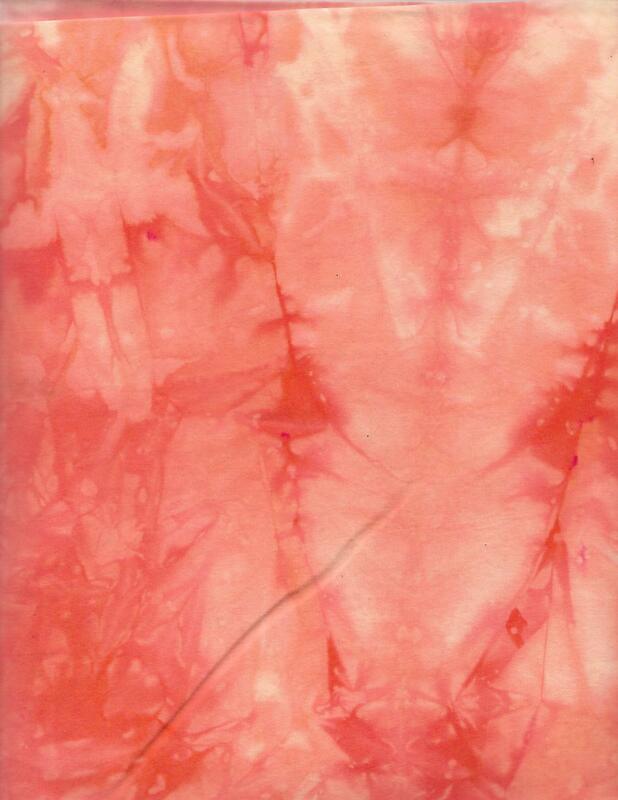 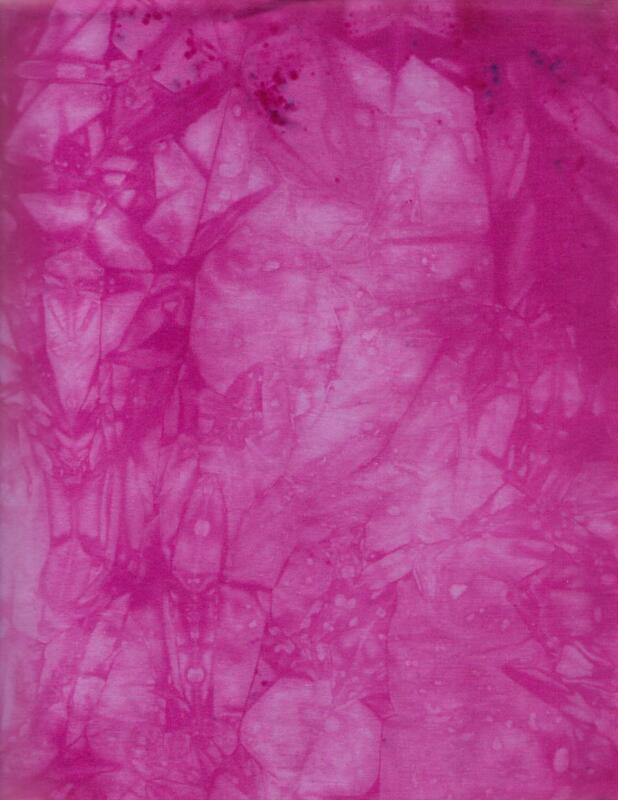 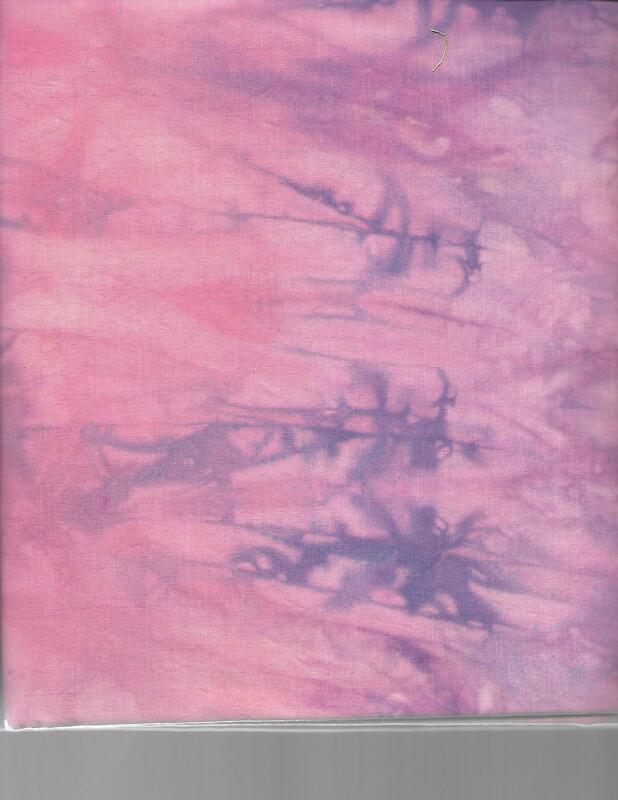 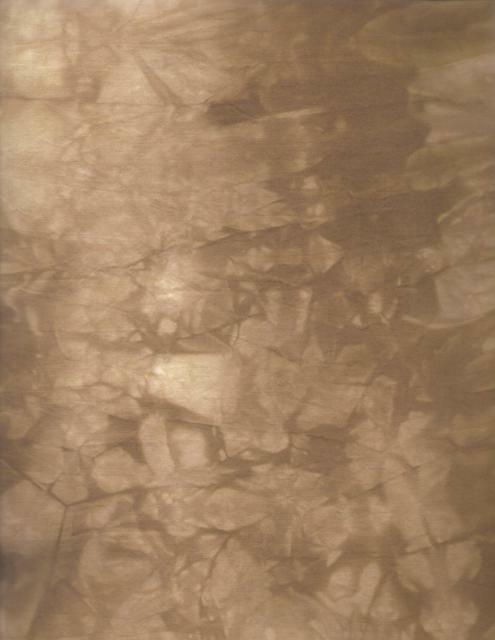 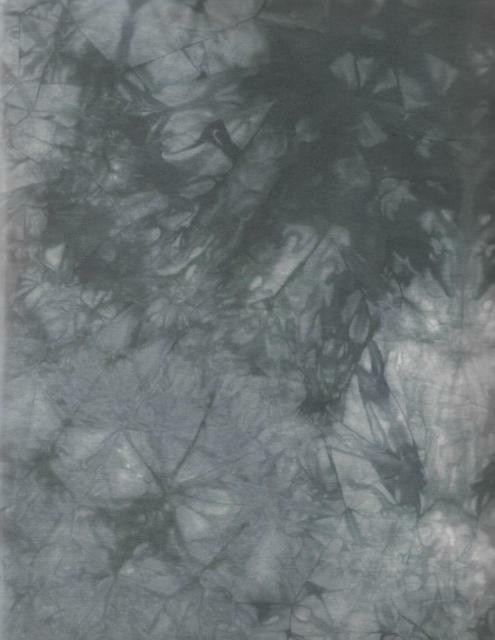 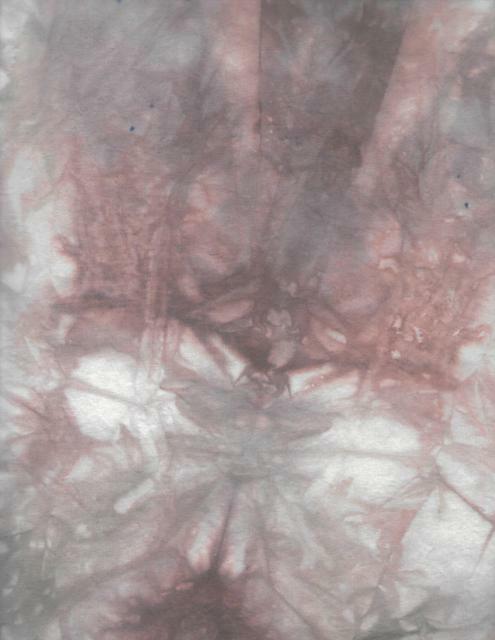 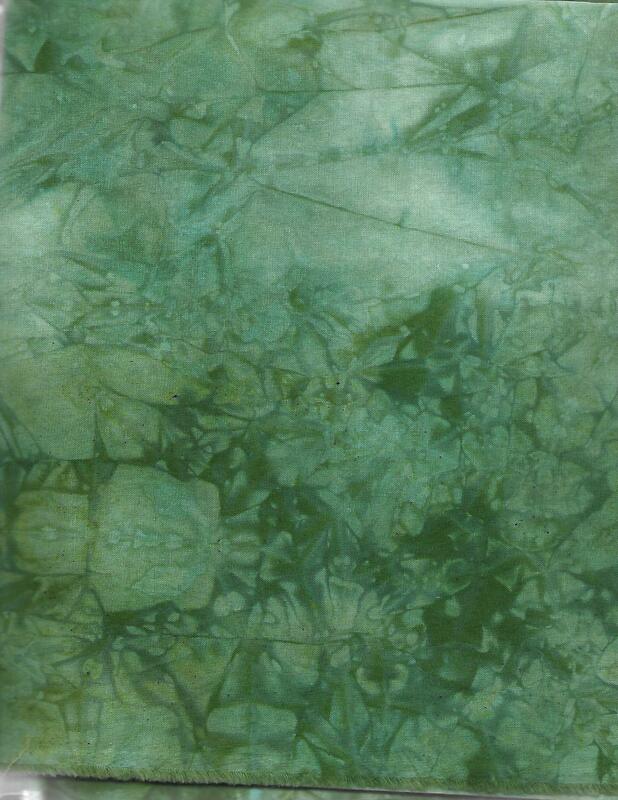 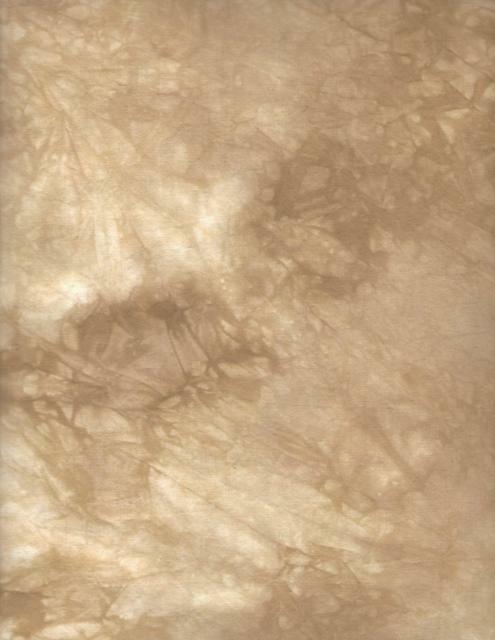 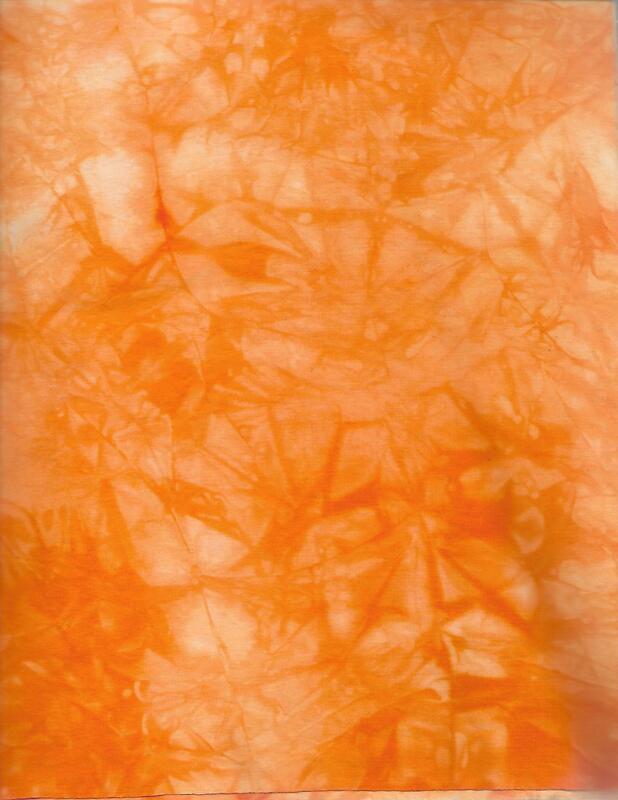 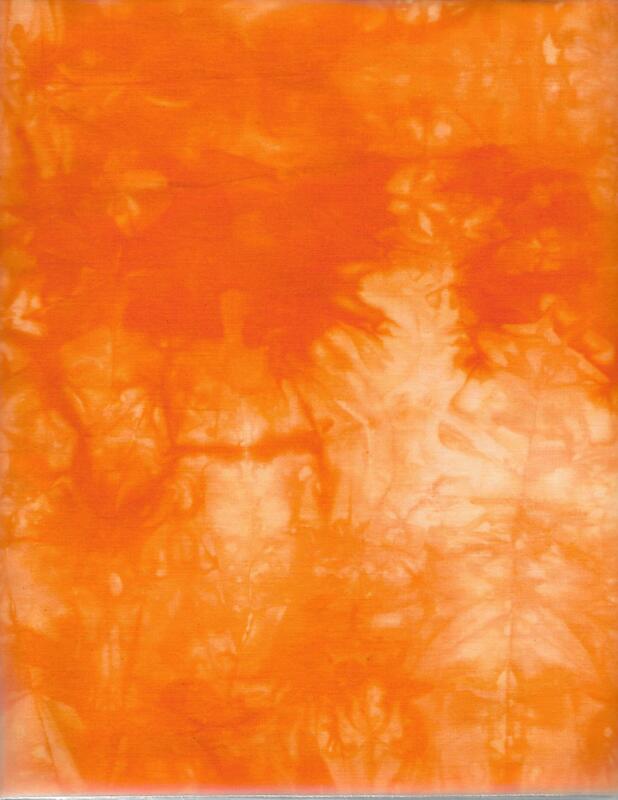 PLEASE NOTE: THESE ARE HAND DYED FABRICS AND THERE ARE VARIATIONS THROUGHOUT THE FABRIC. 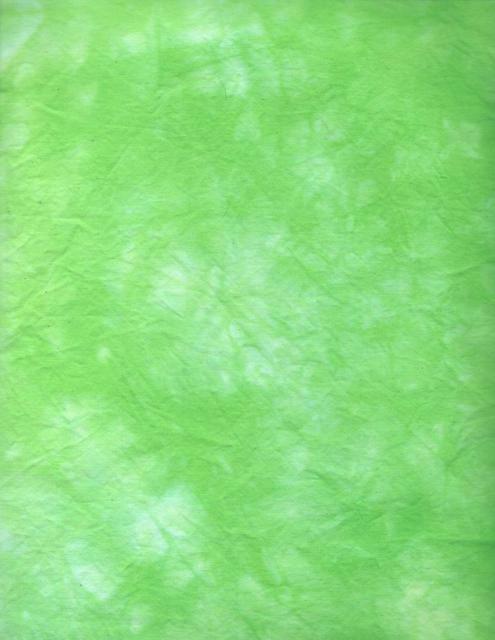 BE AWARE THE COLOR CAN CHANGE FROM DARK TO VERY LIGHT.